Seems everyone wants to live in Swarthmore, the bosky bastion of progressivism surrounding the college of the same name in Delaware County. And if a recent cursory search of listings can serve as any guide, lots of people have gotten in over their heads in their efforts to live in Swarthmore, judging from the number of foreclosures and pre-foreclosures that popped up. 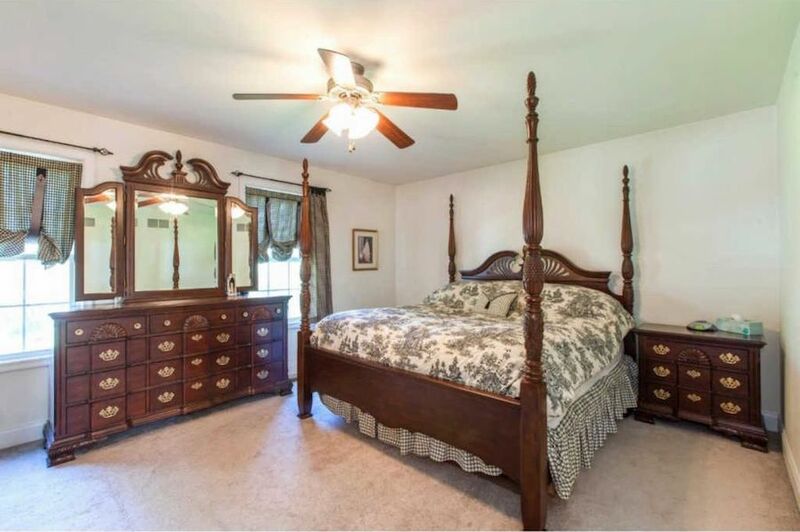 You won’t be one of those if you buy this home. For starters, it’s a freestanding home, not a condo, which means there are no pesky condo fees to add to your mortgage payment. For another, it’s very attractively priced, straddling the entry-level/mid-market border. 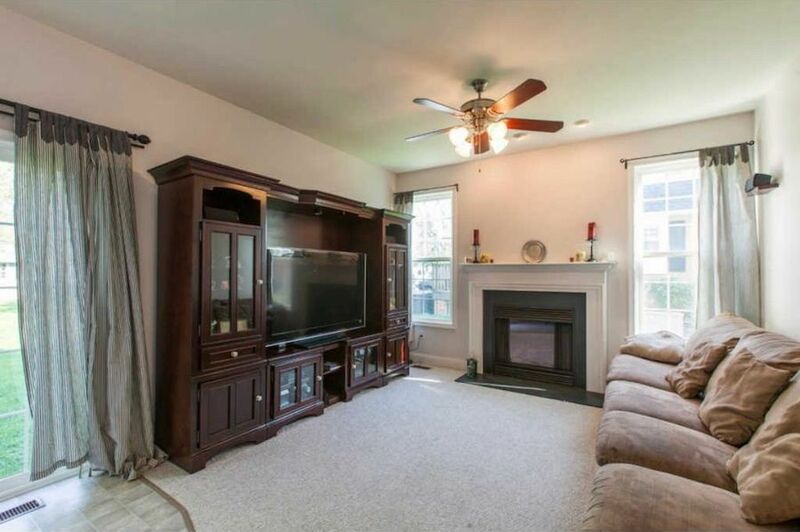 And for that price, you get a very nice mid-market home — an authentically detailed Colonial farmhouse with plenty of room for you and your family. 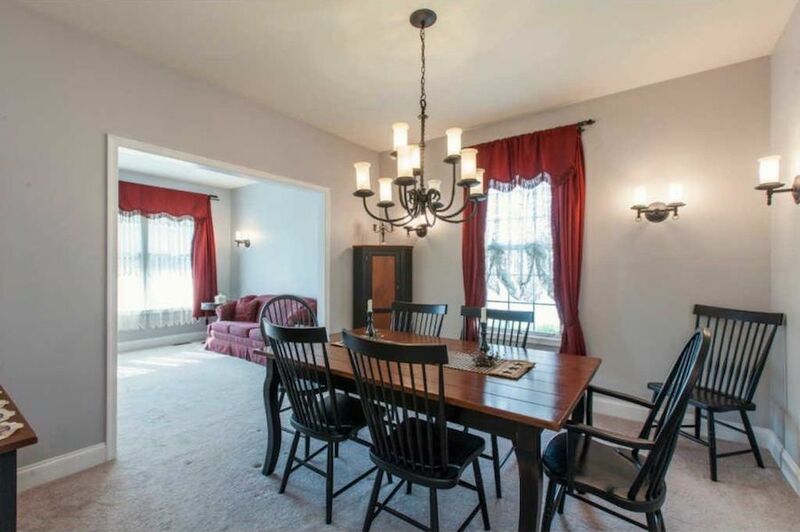 Its main floor gets formal up front, around the two-story foyer, and casual in back. 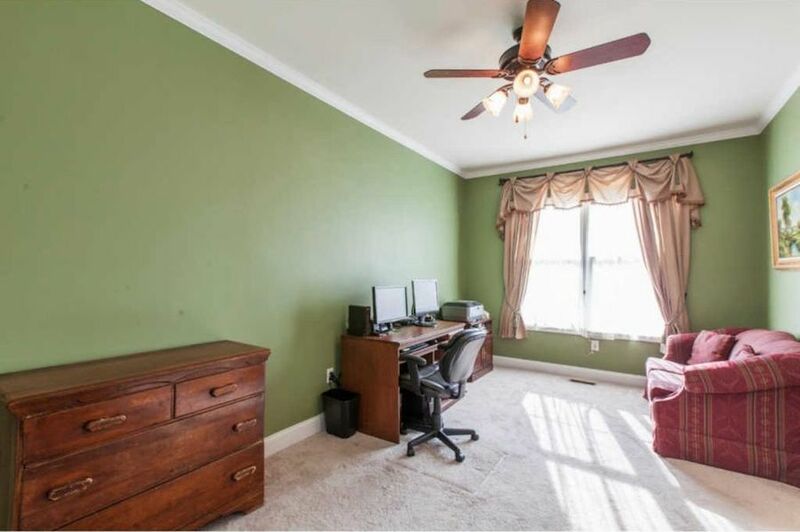 Up front, to the right of the foyer, is a home office/study with large windows that let in lots of light. 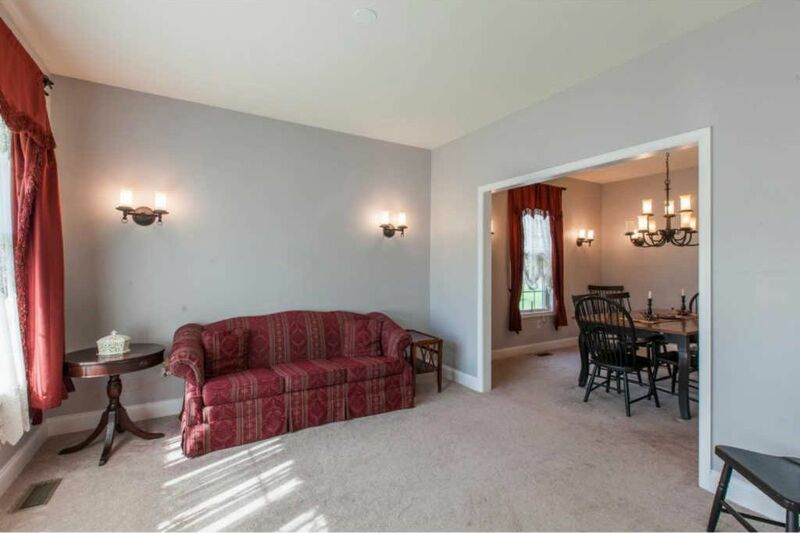 On the other side of the formal dining room, you’ll find the back room, which combines the home’s kitchen and its family room. The four upstairs bedrooms come in a variety of sizes, from a small one that makes a perfect nursery to a huge master bedroom with en-suite bathroom. 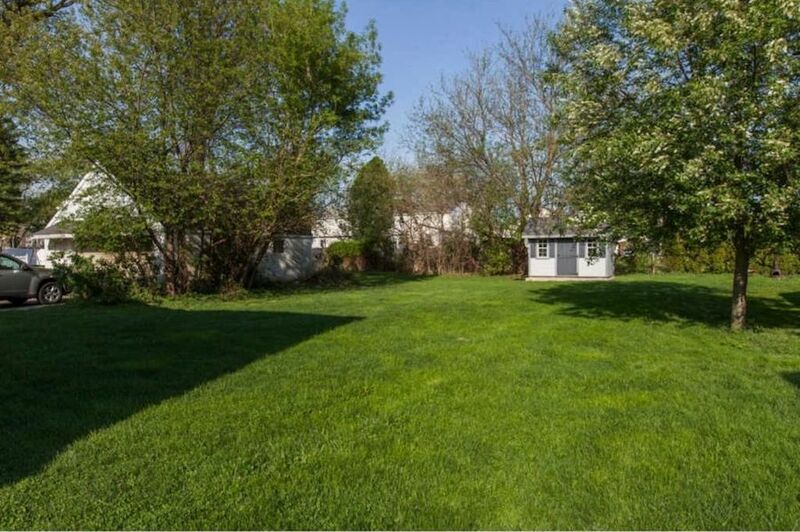 And in back, you’ll find plenty of room to enjoy the outdoors in this home’s spacious backyard. 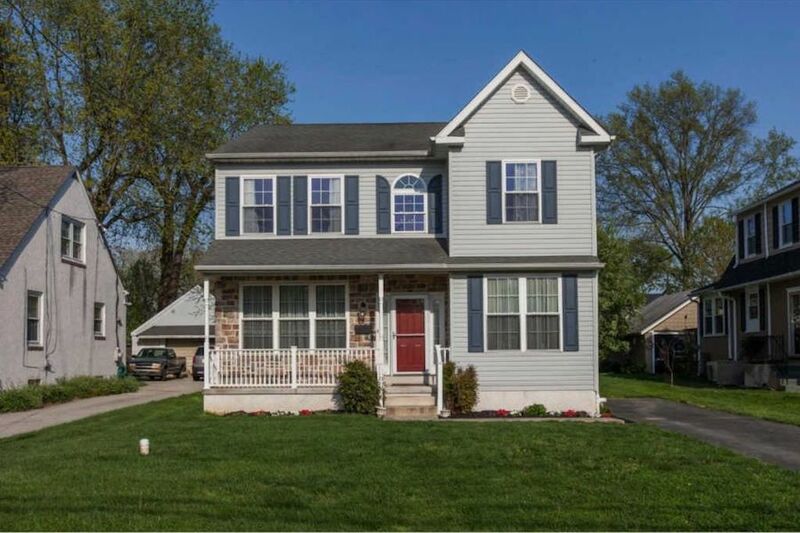 This home is close to Swarthmore’s town center and Regional Rail station, and it’s move-in ready. But it actually lies just outside the borough in neighboring Ridley Township, which may explain its reasonable price. And if you have the cash to spare, after buying it, you might want to consider freshening it up a bit. Given its price, you might just have the cash to spare. 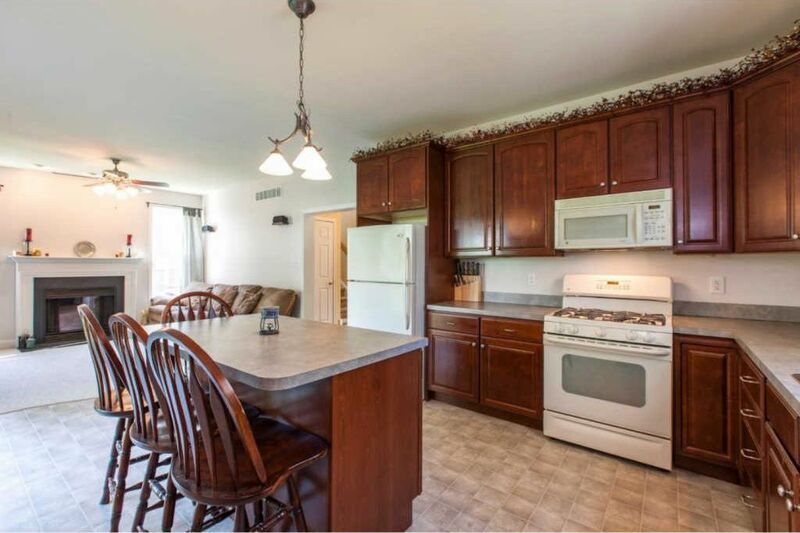 OTHER STUFF: This home’s sale price was reduced by $10,000 on June 26. Updated Aug. 7th, 10:06 p.m., to correct the home’s actual location.